If we search for the meaning of freedom in the Oxford Dictionaries, we will be able to read definitions like: “The power or right to act, speak, or think as one wants.” or “The state of not being imprisoned or enslaved.” Therefore, there are no references that make us believe that the idea of freedom should be applied to human beings only. 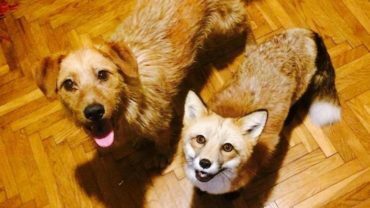 Conversely, the second definition could be used without reticence for non-human animals, too. 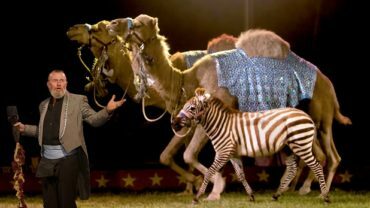 This idea is the foundation around which the ban of wild animals in travelling circuses has been developed in Scotland. 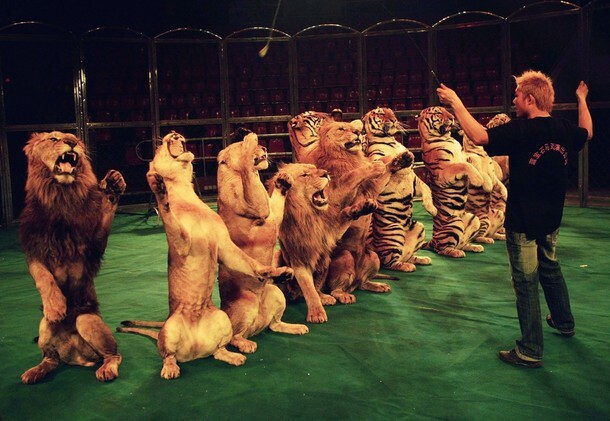 After the 2014 Government consultation showed up that more than 98% of Scottish people declared to be against the use of wild animals in travelling circuses, while 96.4% stated the necessity to ban the exhibition (even without performing) of wild animals, in September 2016 the Government announced the crackdown on this theme, as part of its legislative programme. 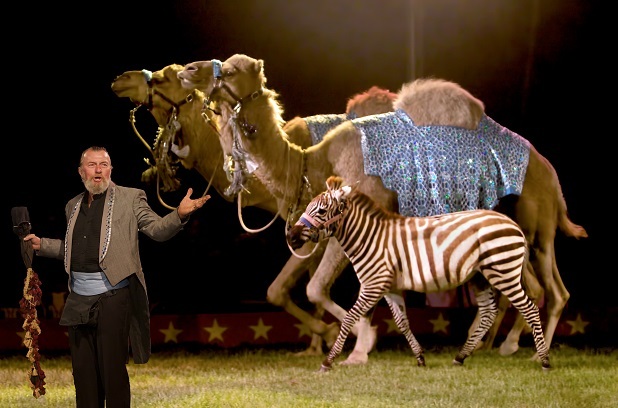 The Environmental Committee is currently examining a legislation whose aim is to forbid travelling circuses from using any non-domesticated animal. 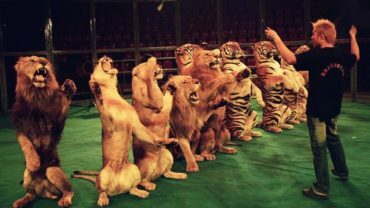 The Wild Animals in Travelling Circuses (Scotland) Bill would turn the use of wild animals in those type of circuses into an offence, making Scotland the first state in the UK to introduce a legislation that outlaws wild animal circuses. 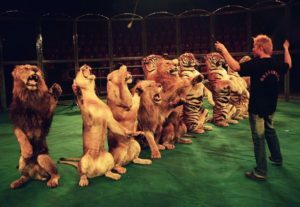 The ethical basis on which this bill has been developed allows the inclusion of the power of the police to enter in the circuses spaces, in order to look for and to examine animals. Even if that type of circus has not visited Scotland for many years, particularly because the use of animals as a form of entertainment is a rarity, this bill will have a double impact. 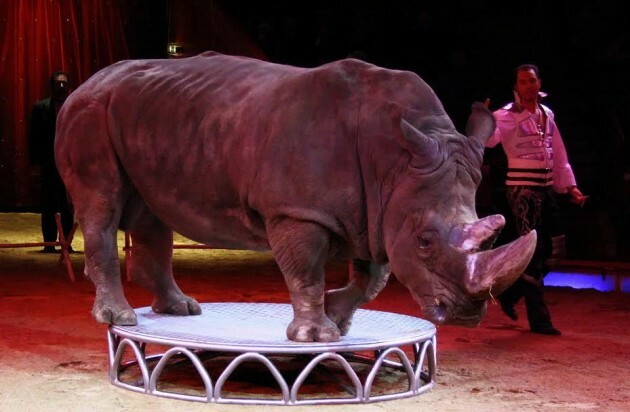 It will reinforce the general feeling of respect for wild animals and their right to live freely in their natural habitat, as well as prohibit the transit of travelling circuses that still enslave animals for their profit (and so reducing their possibility to earn from this slavery). 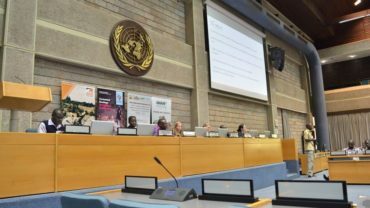 FIGHT FOR EVERYONE. FIGHT FOR JUSTICE.